A powertrain warranty covers the internally lubricated parts within the engine, transmission and driveline. 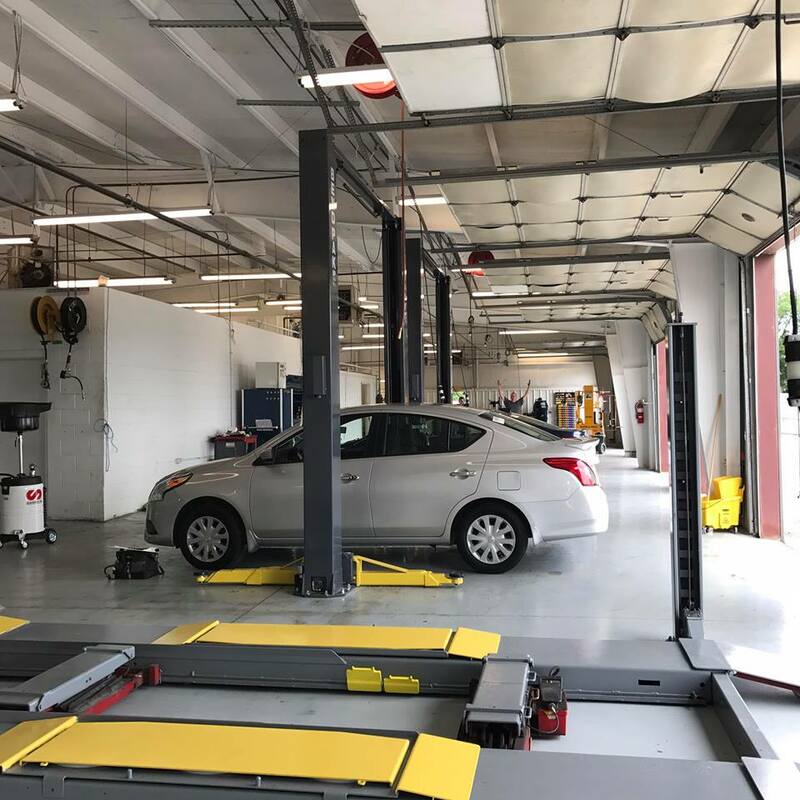 We sell powertrains and exclusionary service contracts that cover major electrical components with all of our vehicles. Coverage qualifications vary depending on the year, make, model, and current mileage of your vehicle. 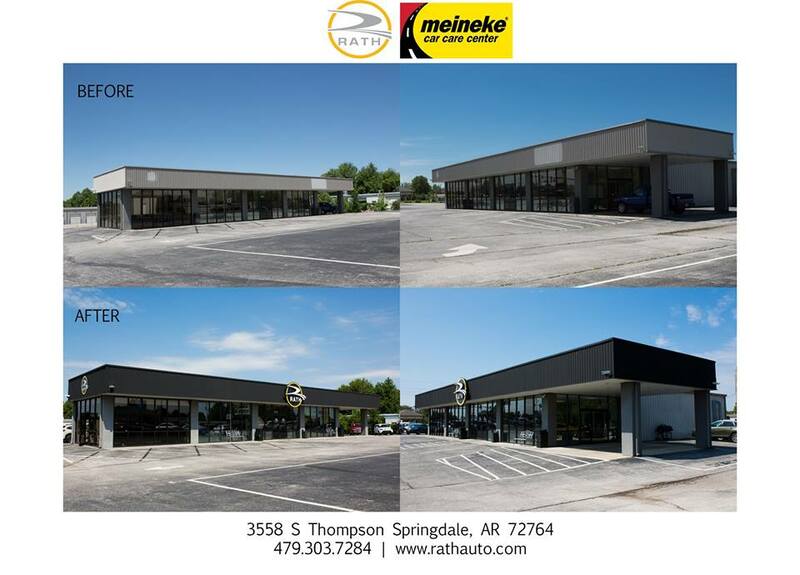 Come see your Meineke professionals today for a free coolant (antifreeze) inspection and test. Also, make sure to ask about our free battery and alternator tests, tire, belt and hose inspections. Winter is the most common time for these components in your car to fail. Let’s make sure you are safe for the cold weather months! Call for an appointment. Come see Clint Syrcles at Rath Auto Resources in Springdale, Arkansas to test drive this 2016 Dodge Challenger SXT. This 2016 Nissan Aramada is equipped with basically anything you could need on a vehicle. It's the perfect third row SUV that has AWD (all wheel drive) to keep you safe in all weather conditions including the rain, snow and ice. It has heated seats to keep you warm, power folding mirrors, side mirrors equipped with turn signals, navigation, blue tooth, satellite radio, quilted seats, pass through rear seats, a backup camera, two hitch for pulling boats or other things, steering wheel audio controls, rear AC and more! 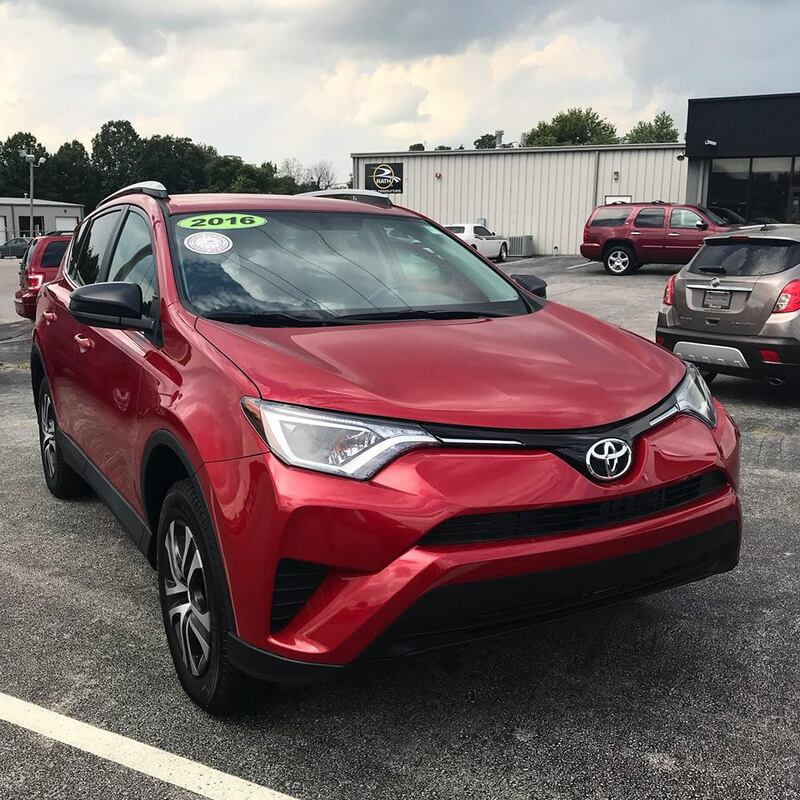 If you would like to drive this SUV in person, visit us at 3558 S Thompson in Springdale, Arkansas 72764. Humane Society of the Ozarks is proud to announce the Preview Party for the 8th Edition of the Tails of Love. Tails of Love is a hard cover pet photo book that has eight wonderful editions. This years’ edition will celebrate the beautiful scenery of the Ozarks. For their Preview Party, it will be held at the elegant Mermaids Seafood Restaurant in historic Fayetteville, AR. Purchase your tickets today for a chance to win extravagant raffles, silent auctions, and beer, wine and heavy hors d’oeuvres. We will also have live music presented by Ben Harris Jazz Trio. You may purchase tickets in two ways. Purchase tickets below or purchase tickets directly form the EventBrite website HERE.